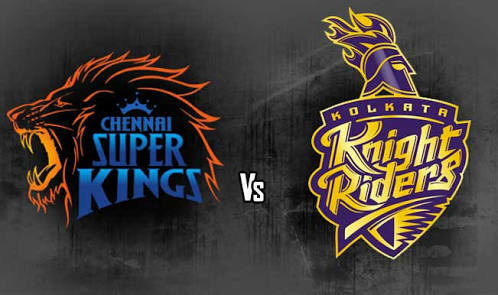 TOP TIP - DAVID WILLEY ENGLAND ALL ROUNDER MAY JOIN THE CSK FROM THIS MATCH. ✓ Kedar Jadhav has ruled out in IPL due hamstring injury. ✓ Faf du Plessis might also miss this match due to injury. ✓ M Vijay missed the last game because of a knock to the ribs in training, is set to return. 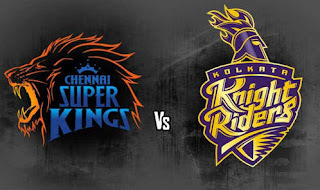 ✓ No changes are expected In KKR. More Team Will Update Soon .